Being able to be part of the organizing team of Malaysia's first craft and hobby weekend is certainly another milestone set for The Artsy Craftsy. We are off to a great start this year, that's for sure. 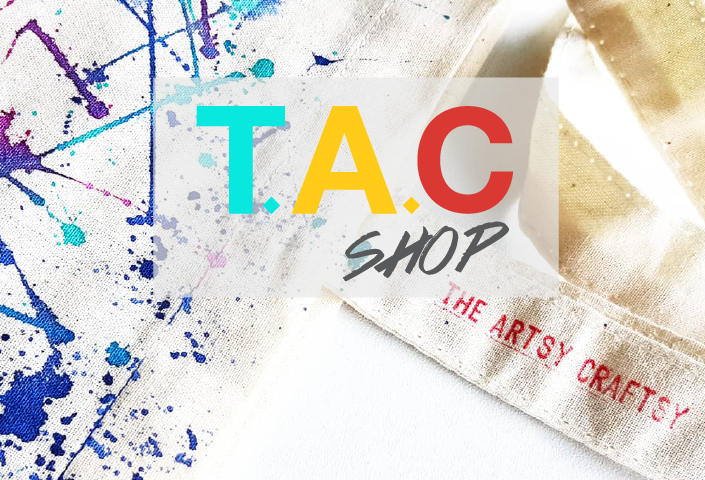 Besides our recent collaboration with Etsy on Etsy Resolution bootcamp to Malaysians and the revamping of our brand image (check out our new website design and logo), The Artsy Craftsy has been busy partnering up with some of the coolest pioneers in the local creative industry. 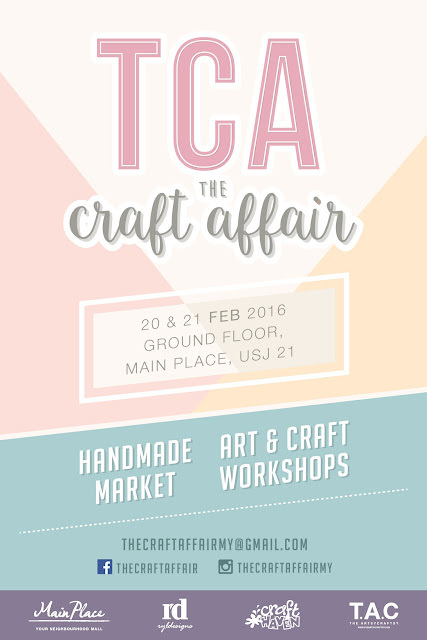 Together with Craft Haven and Ryl Designs (you might know them as organizer of I Love Bazaar), we are proud to present The Craft Affair - Malaysia's first craft and hobby weekend. 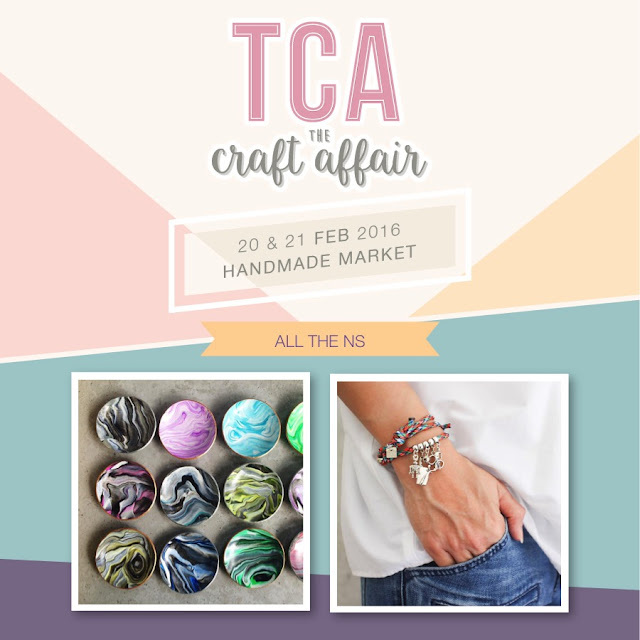 The Craft Affair is a 2-day craft and hobby event featuring a variety of artisans and makers, with creative workshops happening concurrently. Visitors can definitely expect an interesting array of products and creative activities offered. 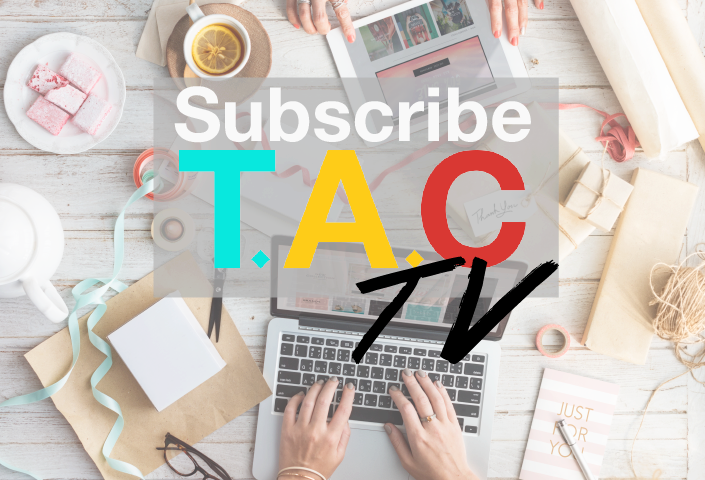 This event also aims to provide a productive curated platform for all creative artisans and makers to sell and share their exclusive arts and crafts creation to the public, while cultivating a well balanced lifestyle with productive, creative interest among Malaysians. 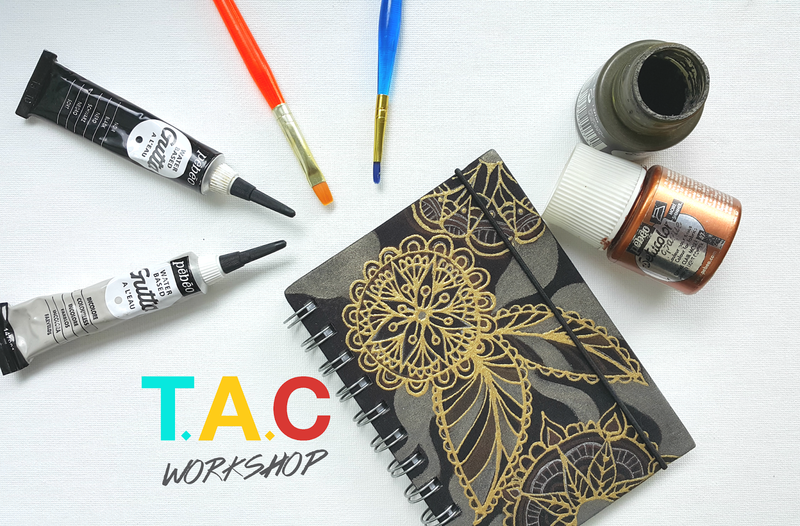 Rest assured that participants can learn and improve their crafting skills and get more craft supplies for personal use, as they meet and mingle with other fellow homegrown artisans and makers. The Craft Affair hope to nurture fellow Malaysians of all ages to bring out the creative spark in them. Families and friends can gather and use this time to bond, especially during the workshops and at the Make&Take booth manned by the Craft Haven team. There will be shrink plastic making, silver making, mug painting and rock painting. 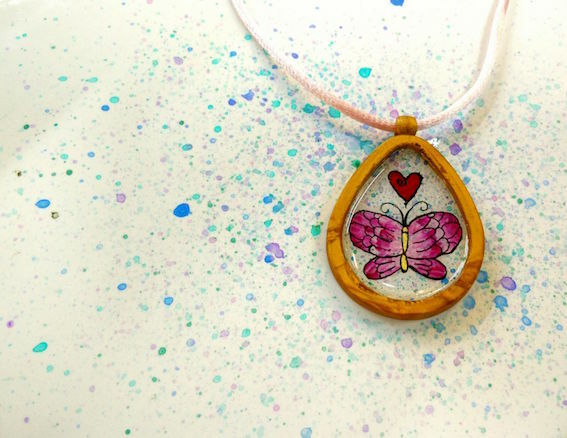 As for the workshops, we will have Craft Haven conducting the Polymer Clay Pendant workshop, Fabric Painting Journal Cover workshop by The Artsy Craftsy, Brush and Modern Calligraphy by Letterings.my, as well as a demo on soap making, candle making and mold making by Craftiviti. 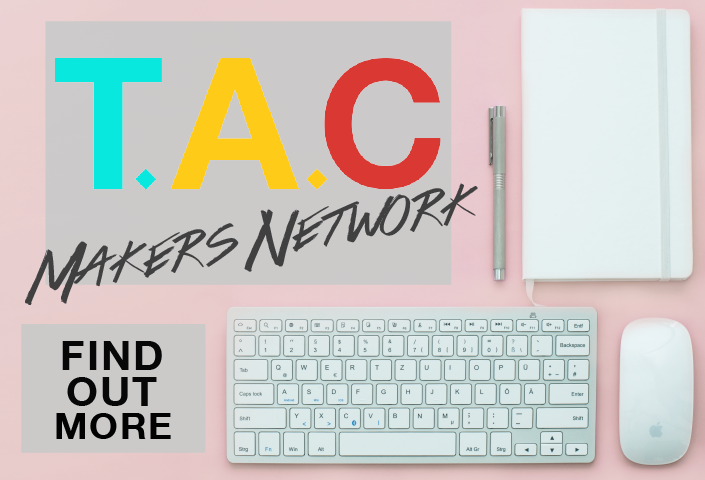 Be sure to look out for some of the vendors of leading brand names such as Earth Care Soaps, Universal Stones and Arts Paintings, Power of Word Collection, Bean It, 1992 Version, B'Nottee, TinyPinc Miniatures and many more original vendors. Fore more information on The Craft Affair, visit their Facebook page https://www.facebook.com/thecraftaffair or visit their Instagram account https://www.instagram.com/thecraftaffairmy/. 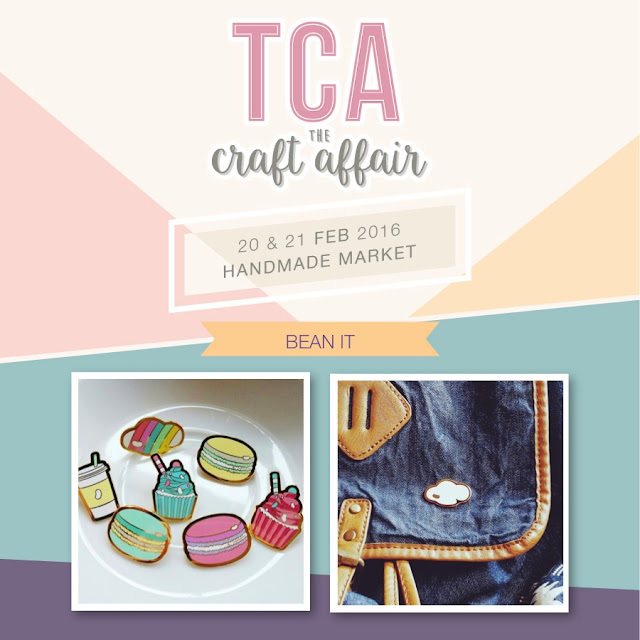 Enquiries are welcomed at thecraftaffairmy@gmail.com.